Glare Beds Are Designed To Make A Statement In Your Bedroom. 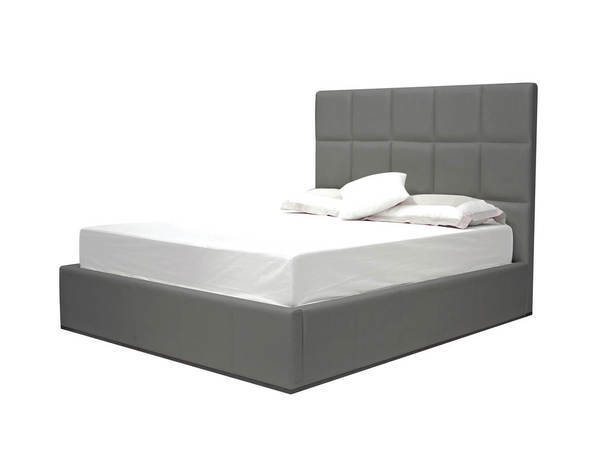 With An Extra Tall Tufted Headboard, Plush Upholstered In Breathable White Leatherette Or Nubby Grey Tweed, Your Bed Instantly Becomes The Focal Point Of The Room. Glare Beds Are Trimmed Off With A Brushed Stainless Steel Frame That Runs Around The Bed Keeping The Dust Bunnies Out.